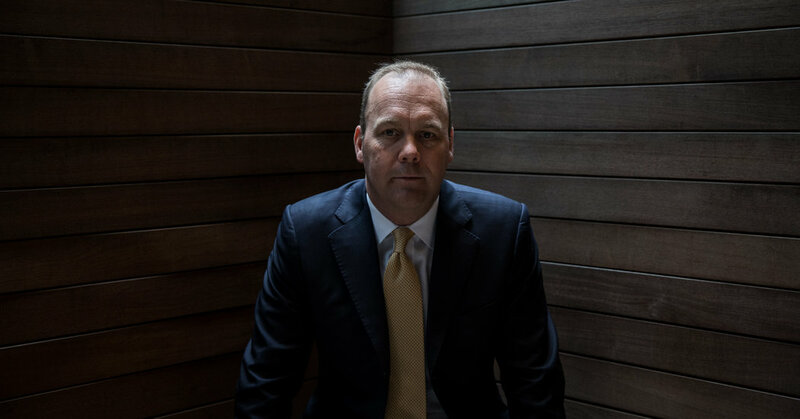 • Rick Gates, a top Trump campaign official, requested proposals in 2016 from an Israeli company to create fake online identities designed to dissuade Republican delegates from backing President Trump’s primary race opponents and to gather intelligence on Hillary Clinton. Read the story. • “It was a disgraceful situation brought about by people who are evil.” Mr. Trump called the sexual misconduct accusations against Justice Brett M. Kavanaugh “unfair” and a “hoax.” Read the story. • On Monday, Deputy Attorney General Rod Rosenstein traveled with Mr. Trump on Air Force One, with his fate at the Justice Department hanging in the balance. After the flight, he still had a job. • Two women in a Mississippi restaurant have the easy rapport that comes from working together for 23 years. But their politics are sharply different. Read how they coexist and reflect a divided country. • A major United Nations report says that by 2040, the world could face worsening food shortages, wildfires and a mass die-off of coral reefs. In other words, the climate crisis is closer than you think. • A day after the United Nations’ urgent call for action on climate change, Mr. Trump headed to Florida, a state directly in the path of yet another natural disaster — and said nothing about it. Read the story. • Climate change is already a costly reality for the Federal Emergency Management Agency. Since 1992, $81 billion taxpayer dollars have paid for disaster recovery projects, many of which are in vulnerable areas that will leave FEMA in a “cycle of damage, repair.” Read the story. • Kevin Cramer, the Republican candidate for Senate in North Dakota, described #MeToo as a “movement toward victimization.” His rival Senator Heidi Heitkamp shot back with a sharp — and deeply personal — rebuke. Read the story. • When Senator Joe Manchin III of West Virginia became the lone Democrat to support Justice Kavanaugh, protesters in the Capitol screamed “shame.” But back home, he just saved himself from political suicide. • When Will Haskell began his campaign for State Senate in Connecticut, he was 22 — the same number of years his Republican opponent has been in office. Mr. Haskell’s newest endorser? Barack Obama. • The California candidates for governor, Gavin Newsom, the Democratic lieutenant governor, and John Cox, a Republican business executive, met for their only scheduled debate. Here’s what we learned. • During a visit to Beijing, a harsh exchange between Secretary of State Mike Pompeo and China’s foreign minister left the White House with a clear message: Stop interfering in Chinese affairs.